Wonderful opportunity to own this Ironwood Classic home! 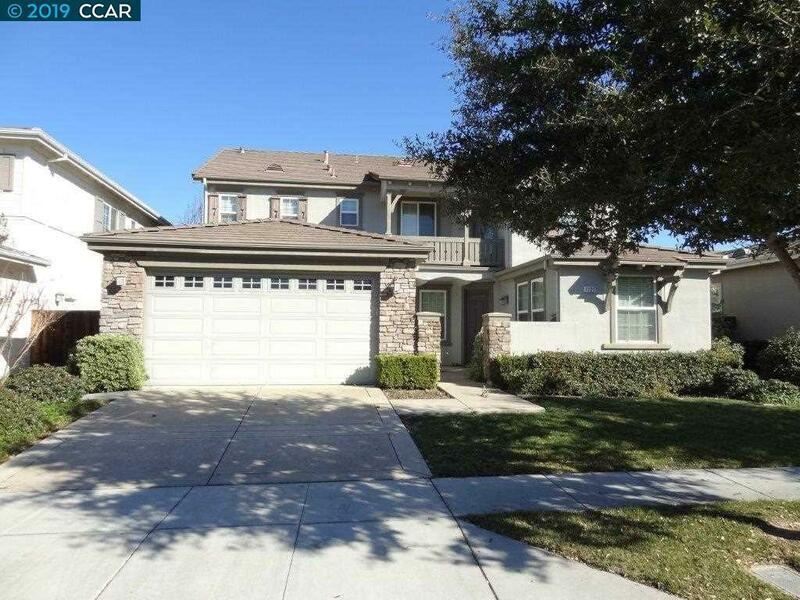 This beautiful home offers a wonderfully open floor plan with 4 bedrooms, 3.5 bathrooms. The large chef's kitchen with center island looks out onto the family room. This quiet neighborhood is conveniently located near two freeways and BART.